The 2016 Honda Fit subcompact hatchback proves that small can be great. If you are searching for a small car that sips fuel and is surprisingly versatile, the Honda Fit may be your best bet! 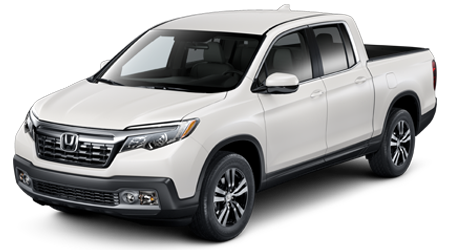 The Fit has been a perennial favorite of consumers and automotive journalists alike, and the revised 2016 model is more spacious than the previous generation, with improved fuel efficiency and even better driving dynamics. Space Coast Honda, serving Cocoa, Melbourne, Viera, Titusville, Rockledge, and Cocoa Beach, invites local drivers to visit our showroom to test drive and experience the sporty and versatile 2016 Honda Fit in Cocoa, FL. 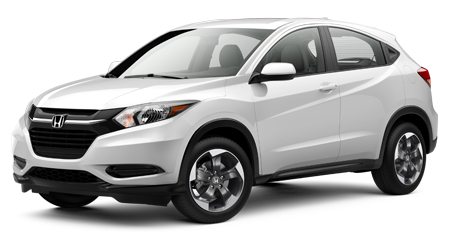 If you are looking at subcompact cars, chances are that fuel economy and value are crucial to you. 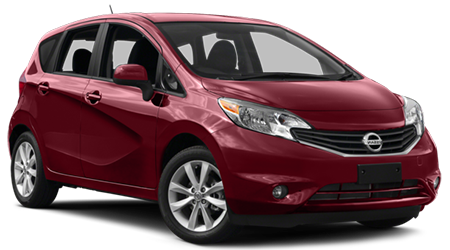 On the fuel economy front, the 2016 Honda Fit provides significant cost savings over Nissan's Versa Note. 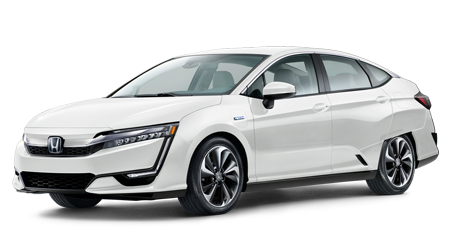 With up to an EPA-estimated 33 city and 41 highway miles per gallon rating, the Fit hatchback achieves a full two mpg greater in the city, and one mpg better on the highway. 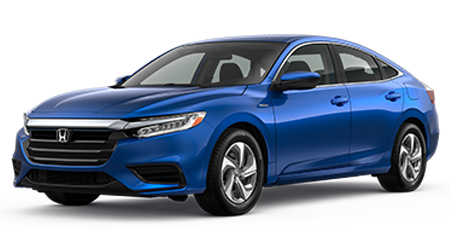 The city mpg ratings are significant for subcompact vehicles, since most drivers of these small vehicles will spend more time driving in the city, where the agile characteristics of these subcompacts really shine. Both hatchbacks achieve their top fuel economy figures when paired with the CVT gearbox option. If you opt for a 6-speed manual gearbox, you will find that the Honda Fit once again tops the Versa Note in fuel economy by the same gap: two mpg in the city and one mpg on the highway. 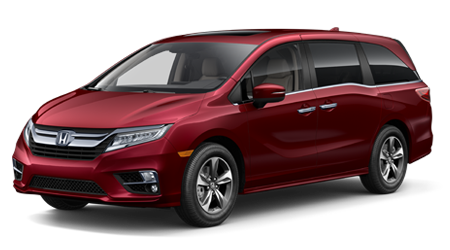 As you can see, no matter if you want your next hatchback with a smooth CVT or a sporty manual gearbox, the 2016 Honda Fit is the more fuel-efficient choice when compared with the Nissan Versa Note. 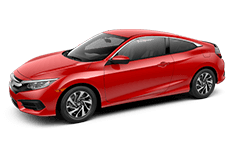 While most subcompact car drivers probably aren't taking their vehicles to the dragstrip on the weekends, it is still nice to have some added power under the hood, for merging onto freeways or passing slower traffic. 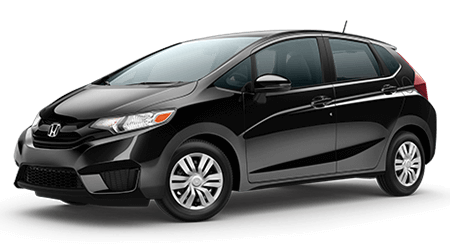 The 2016 Honda Fit's 1.5-liter inline-4 engine generates a highly capable 130 horsepower and 114 lb-ft of torque, which gives Fit drivers a whopping 21 hp and seven lb-ft of torque advantage over drivers of the 2016 Versa Note. Anyone who has driven a small car like these subcompacts knows that an additional 21 horses can make a huge difference in real-world driving! In fact, while the Honda Fit has been praised for its fun to drive nature and its plenty of power, one of the chief complaints about the Nissan Versa Note has been its underpowered engine and its poor, 'econobox' driving dynamics. If you are looking for a versatile and affordable hatchback that is just as fun to drive as it is fuel-efficient, then look no further than the popular 2016 Honda Fit! 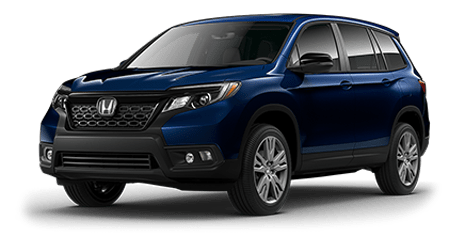 To experience the power and superb driving dynamics of the new Honda Fit for yourself near Cocoa, FL, stop by Space Coast Honda for a test drive. 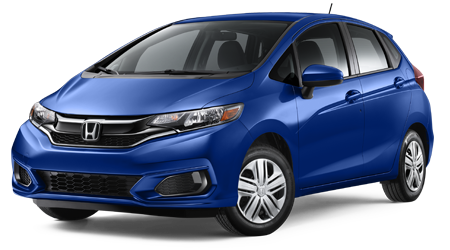 With greater fuel economy and power, the 2016 Honda Fit is the clear winner in this subcompact hatchback duel. 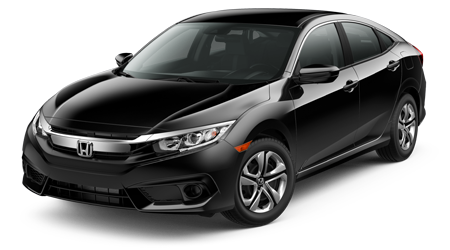 When you are ready to test drive a 2016 Honda Fit hatchback near Cocoa, Melbourne, Viera, Titusville, Rockledge, and Cocoa Beach, visit Space Coast Honda, located at 1885 West Highway 520, in Cocoa, FL. 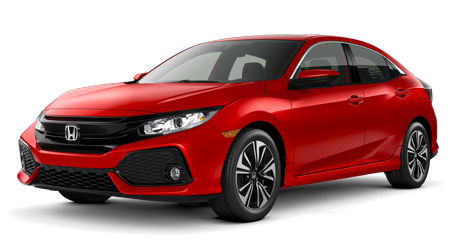 Don't forget that you can shop our current inventory of new Honda Fit hatchbacks and other fuel-sipping Honda vehicles right here on our website, too. 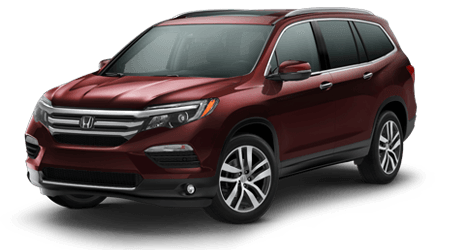 Explore our website further to get pre-approved for your new car loan, value your trade-in vehicle, order genuine Honda auto parts and accessories, and much more. 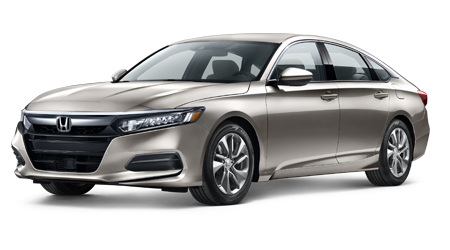 Our Honda new car dealership is also equipped with a Honda certified auto service center that is dedicated to keeping your Honda running like new for many years to come. 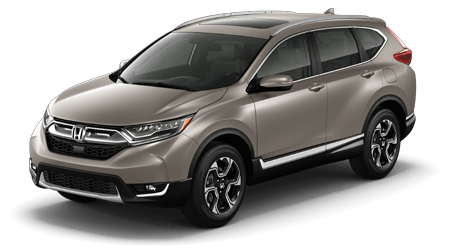 Plan your visit to Space Coast Honda today!